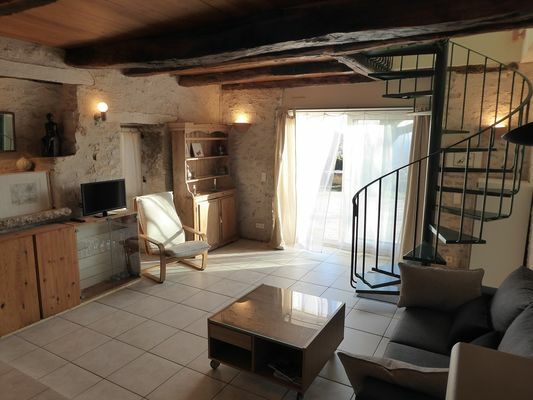 In a small detached house which is part of a typical Quercy-style group of buildings, the 3* Clos des mûriers provides the ideal conditions for making the most of this area's attractions, which we love sharing with others. 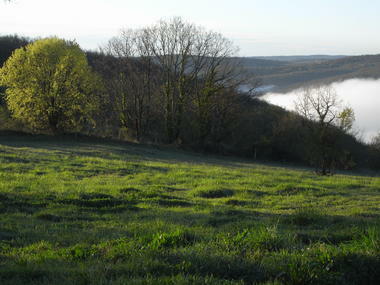 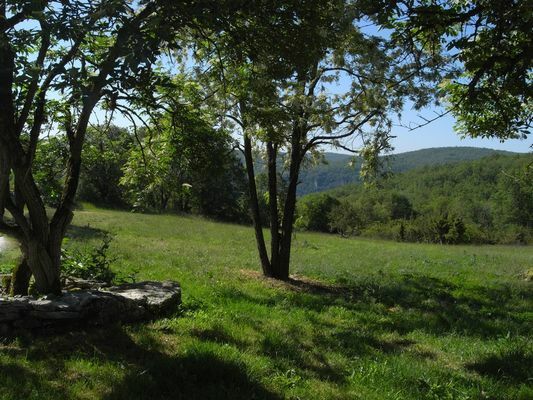 Peaceful, with an unrivalled view and unspoiled natural surroundings, you'll only be 5 kms from Saint-Cirq Lapopie. 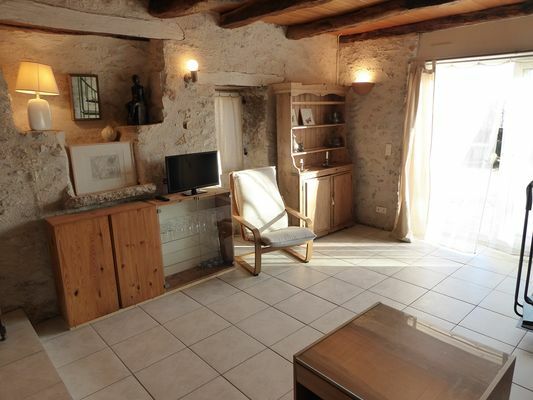 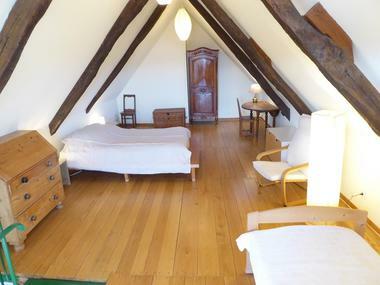 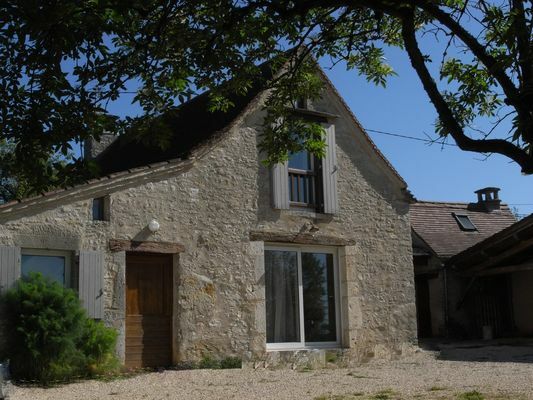 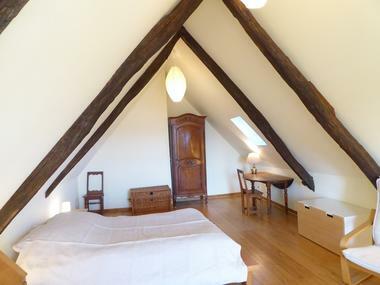 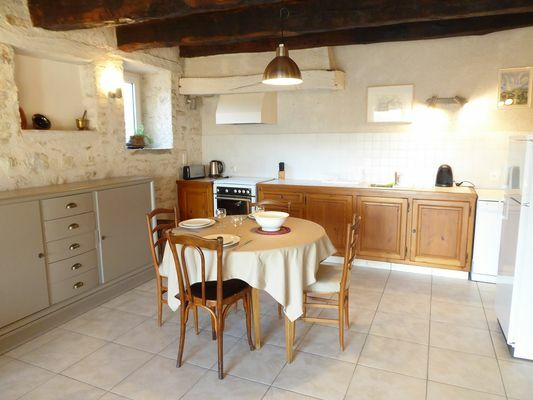 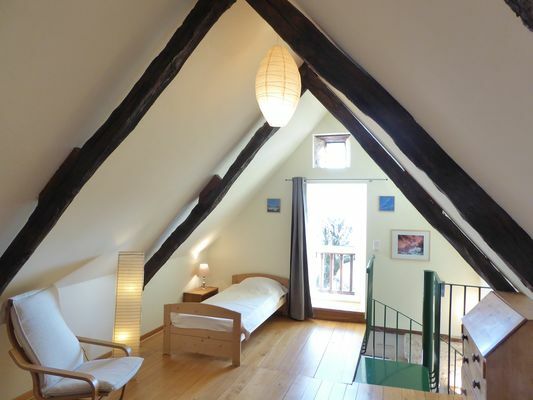 Loft-type conversion (living room on the ground floor and one bedroom upstairs) le Clos des mûriers is perfect for 2 or 3 people.